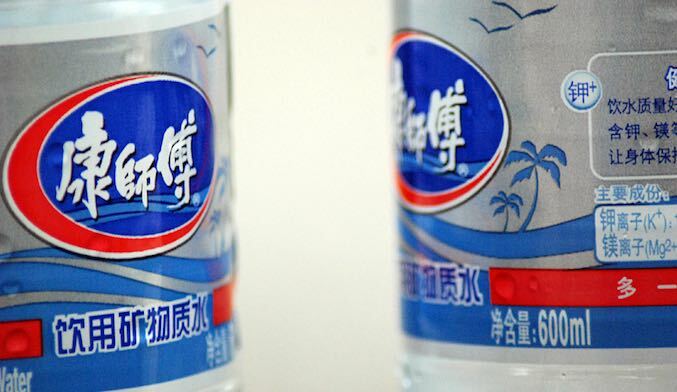 We’ve written quite extensively about China’s water pollution, and more specifically about the quality of Chinese drinking water. 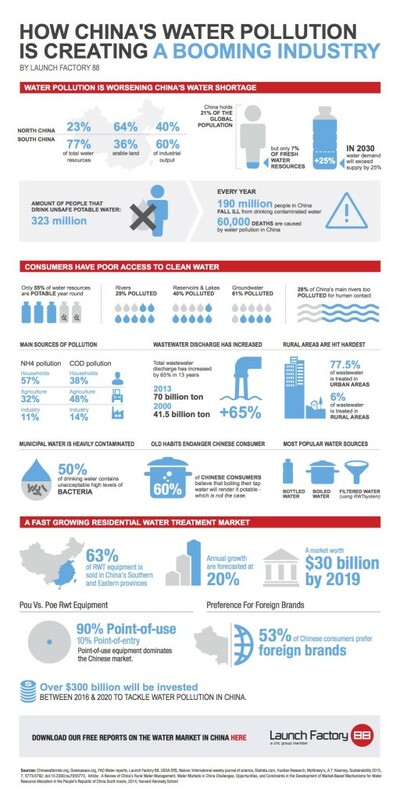 To summarize the most important points, we’ve made an infographic about (drinking) water pollution in China. Take a look below and let us know your comments. 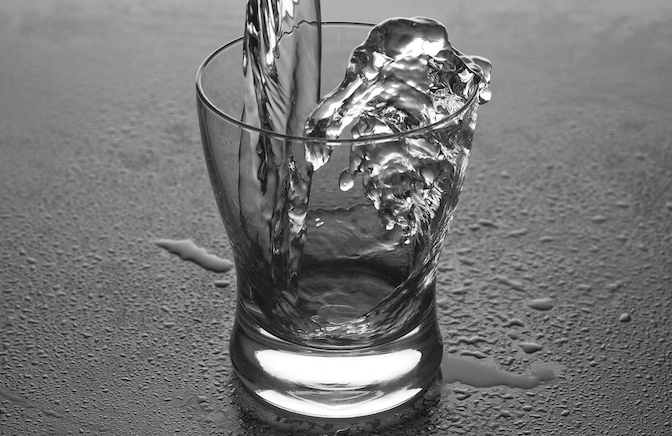 Drinking water in China: it reminds us of the air pollution market Drinking Water in China: A Large Untapped Market Key developments that will boost China’s industrial water market Evolution of Drinking Water in China How China’s water crisis is poisoning the country’s environment, development and people Executive courses on selling in the Chinese market: register now!